Thanks to everyone who linked up last week, to everyone who tweeted or re-tweeted, everyone who commented and everyone who entered the giveaway's, in case you missed any, here's a list of them all for you! Our first one ends tonight so make sure you enter to win a £15 voucher for Rachel's one stop shop today! 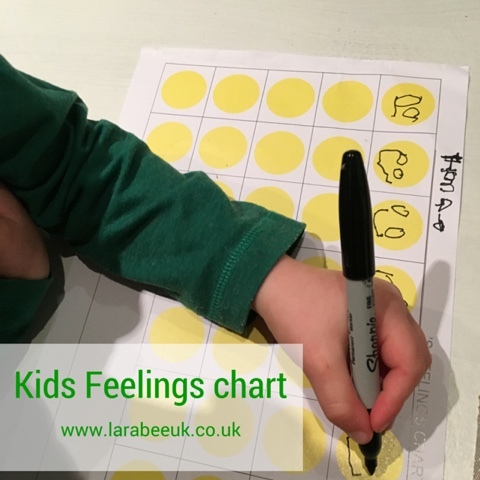 I've got a feelings chart for kids to link up this week, includes a download if you'd like to try for yourself. This week Becky is linking her no carve glow in the dark pumpkin video on YouTube. 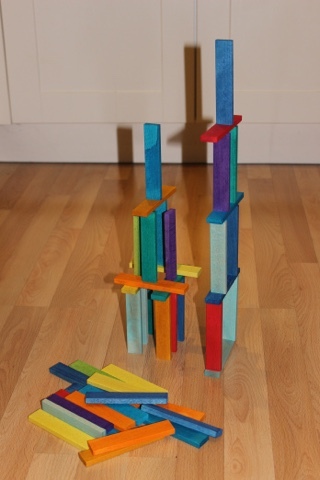 I think this ikea blocks hack from Mudpie Fridays is brilliant, T's never had blocks like this but I'm sure he would have loved them! 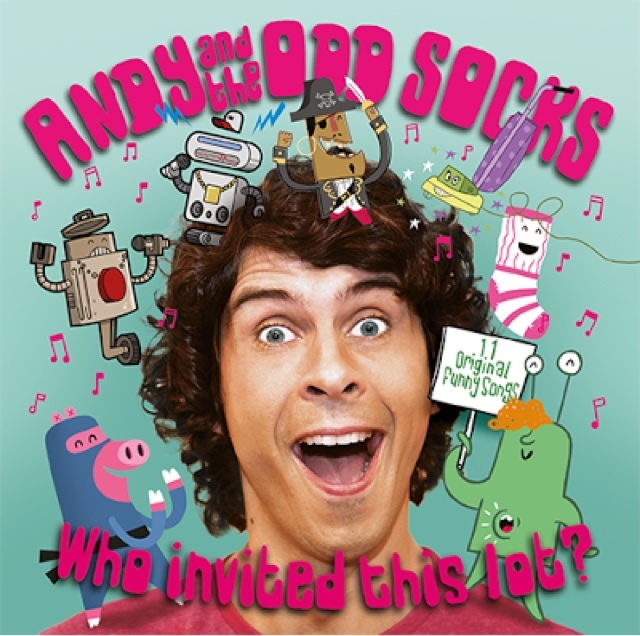 We would absolutely love it if you would join us, the linky will open every Tuesday through to Thursdays and give us a good few days to see what your little ones have approved! 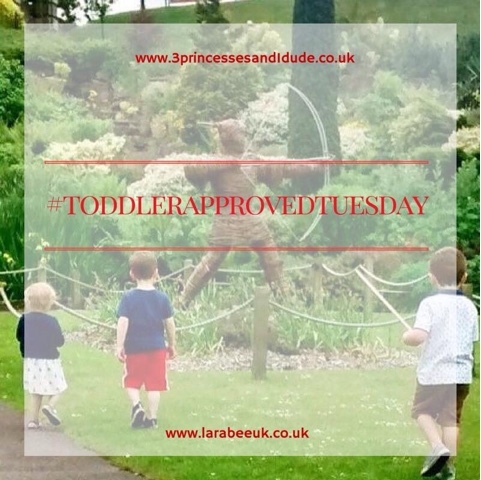 Every week Becky and I will each pick our favourite two links for our #ToddlerApprovedTuesday showcase which will be featured on our posts and in the weekly #ToddlerApprovedTuesday email, which hits over 125 email addresses each week!